Wedding can be a daunting task for newly wedded couple. But many successful stories there show that it is worth the effort and time. It become more worthy if you consider adding the wow factor to your wedding, which is hiring a wedding limo or vintage wedding car in New Jersey. 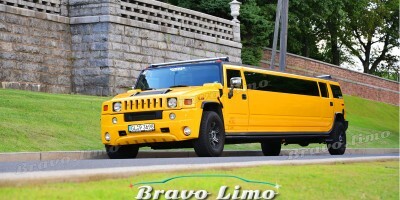 Can you imagine how big the difference you will make when hiring wedding limo? You and your loved one will be entering the venue with such classy and elegant look. You will also remember every detail happy moments when you hire New Jersey limousines. 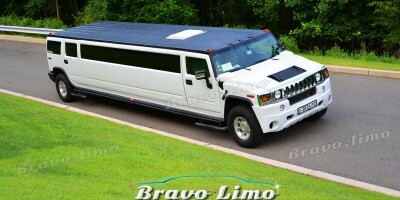 Now if you have decided on hiring a limo for your wedding day, you will need to consider these wedding limo hire tricks. First of all, check your finances so that you can find the most appropriate packages to purchase. The packages should meet your requirements and budget. I know that it is your special day, but you would also need to measure your capability too. Set up a budget. 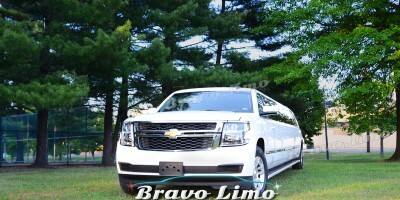 See if you have enough money to book specific limo packages in your wedding. Keep in mind that limo for wedding can’t be booked in the last minute. Well, it can be, but probably will cost you more. Keep in mind that the price is vary and measured depending by the hour and season. So always work out an affordable packages which fit in with your requirements. The next trick you will decide the model, color, and type of the limo. For wedding, you won’t go wrong with Rolls Royce Phantom in white or black. However, some energetic couples recommend the Baby Bentley in white, which is also a good option. But you will not always want to follow the trend. Make sure that the limo you choose match your wedding theme. The next, inspect the limo before booking the service. A good company will gladly show their fleet to you. It is always your right to come down to the showroom and check the vehicles before booking. So you will have perfect picture of what you will be riding on your special day. Many cases shown that people are disappointed because they were surprised with the condition of the vehicles. They overlooked the inspection phase. If you like, there are some companies which will also take you out for a test drive. The last but not least trick, keep updated! In such surprising ways, many companies give discounts, offers, and other promotions. You need to stay alerted to these. Who knows, you will get the best values without spending much?